Purple colour espouses impartiality and royalty. Purple colour is also associated with magic and piety. 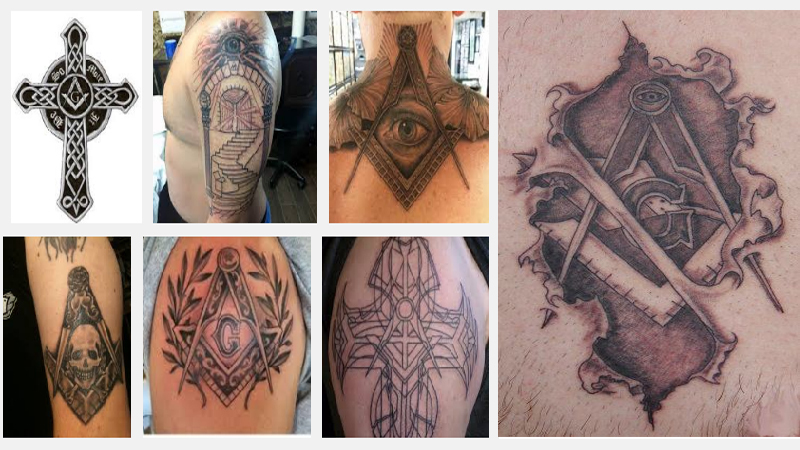 It is seen to be very popular among the girls and young ladies and is becoming increasing popular among men too. 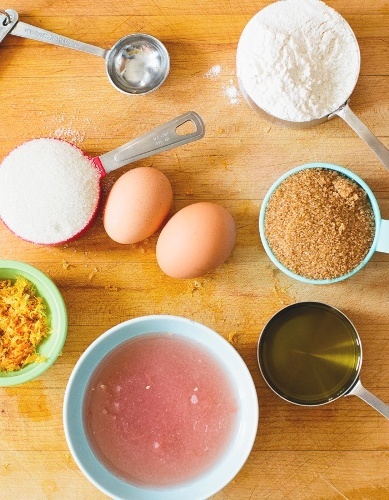 Various shades of purple could be worn through-out the day depending on the taste and likes of an individual. 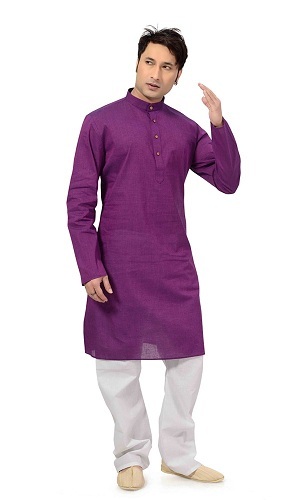 A Purple kurta make a bold style statement. 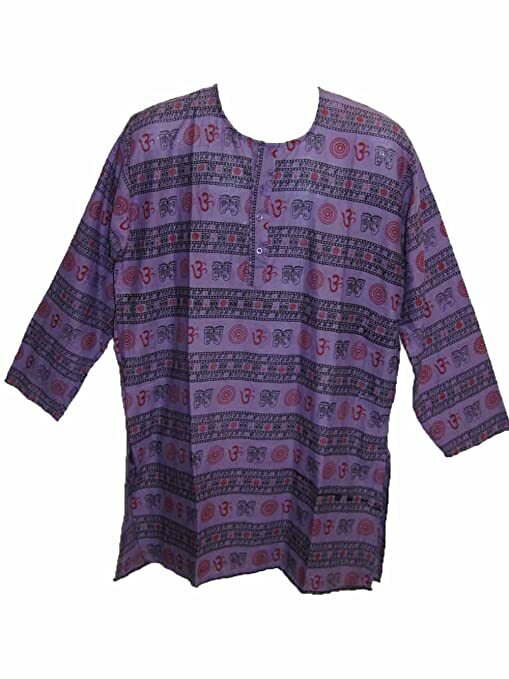 A beautiful melange purple kurta looks beautiful. A purple color kurta with V neckline, a front slit and made up of cotton fabric gives a casual and elegant look to the individual. A light make up could enhance the beauty of the dress. 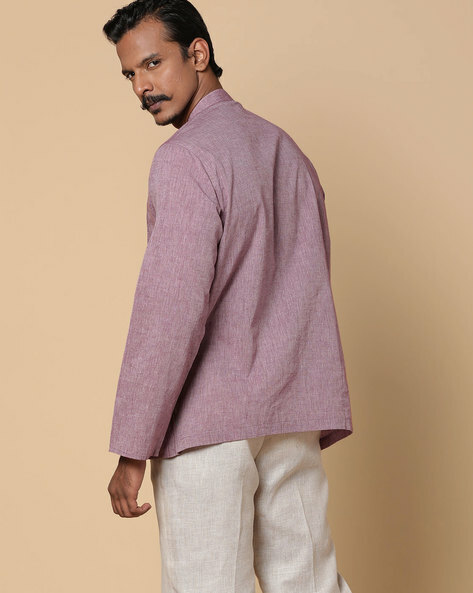 An indigenous cotton short purple kurta for man is trending in today’s fashion world. 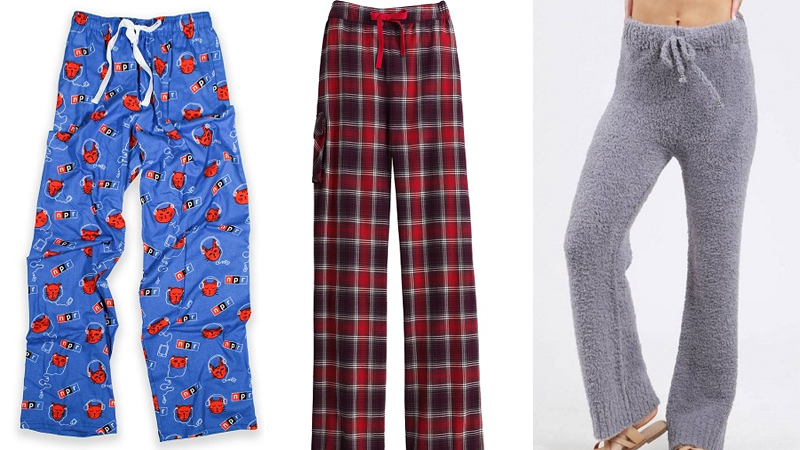 It could be casual wear and could be worn more during day time hours. Light embroidery could add up to the beauty of the clothing and could be then used during functions. Anarkali purple kurta designs could be worn on various occasions and also festivals. Such purple kurtis could be worn with leggings or palazzos with similar or contrasting colour combinations to suit the occasion. Here the model flaunts a round neck, double layer anarkali purple colour kurta. 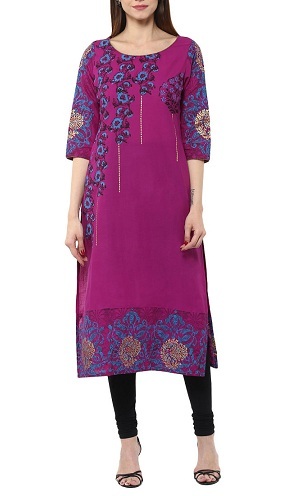 Handcrafted purple color kurtis makes a style statement. Chikan handicraft form lucknow is vividly famous among ladies and girls as a casual wear. 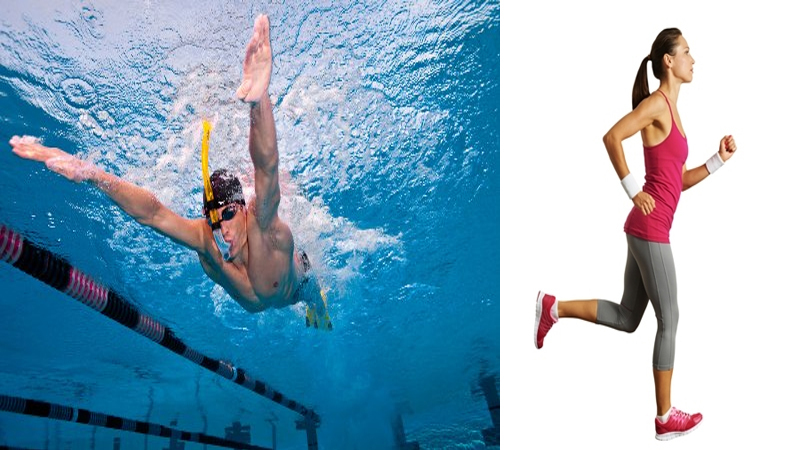 These could be worn during summers and light winters. Pastel coloured purple kurtis with accessories like a neck piece with amethyst pendant and matching earrings would go on well with the outfit. Purple color kurtis with long sleeves looks very elegant on men. Such kurtis made up of cotton fabric is very comfortable and a must – have in the men’s wardrobe. 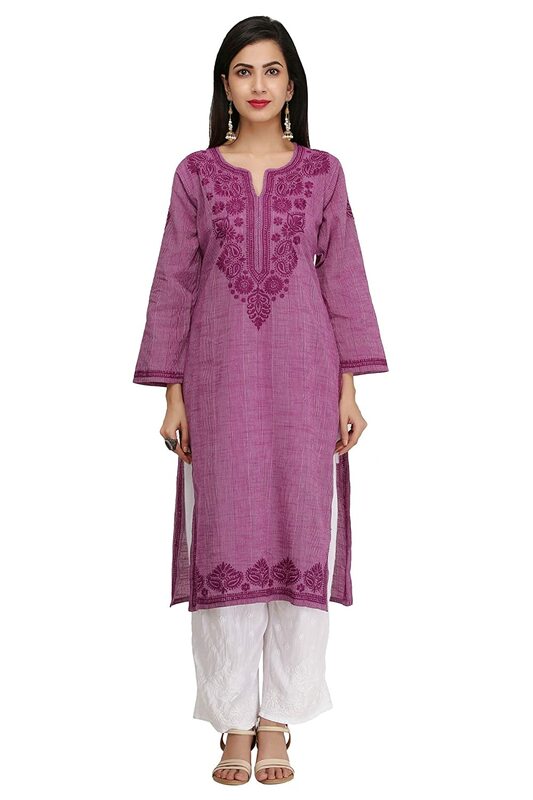 These purple kurtis could be long length or short depending on the individual’s preference. 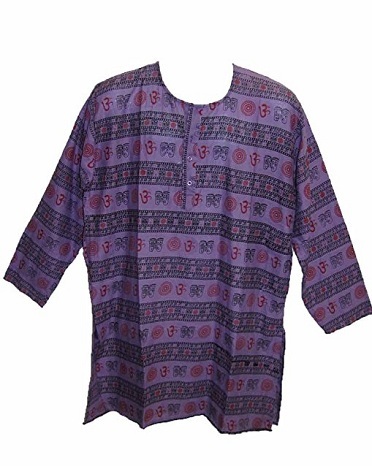 Straight fit purple kurtas for women blended in cotton fabric could be a good buy as an office wear. Such kurtis could be made in different designs. Such kurtis could be worn along with a mix and match of similar or different coloured leggings or salwars. A purple color kurti with plain shades could look very beautiful. These could be worn along with printed or pure coloured salwars. A light make up during daytime or a slightly darker make-up during evening time could add to the face value of a dark pure kurta purple. 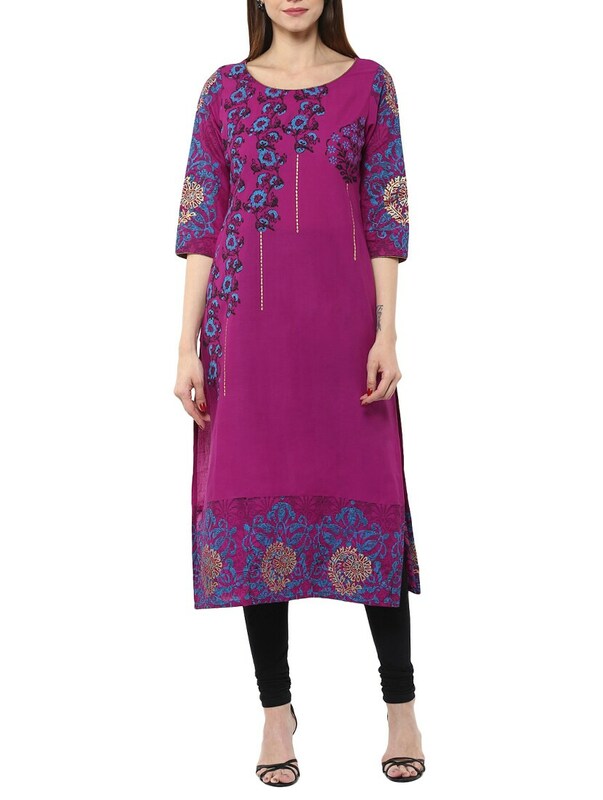 A purple colour kurti with print looks gives a different look to the outfit. 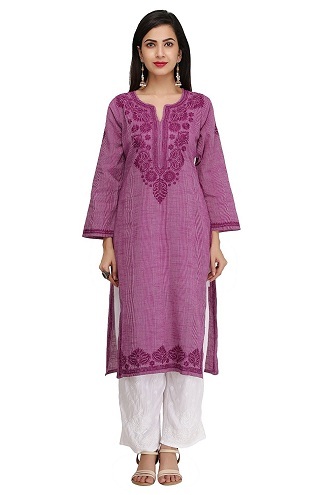 These prints could be small giving an elegant look or large giving a bold look to the purple kurti design. Printed purple kurtis appears mostly casual and could go along with pure coloured salwars or leg wears. Light embroidery could give a different look to the individual. A printed purple coloured kurti makes men look different. It is a trendy causal wear and could be made of fabrics like cotton, blended cotton and silk. These different types of fabrics, makes the outfit varied and designer. One can appear different by choosing varied shades of purple like mauve, malenge, plum, eggplant and dark purple. One could spice up the dress with similar coloured accessories and make up. 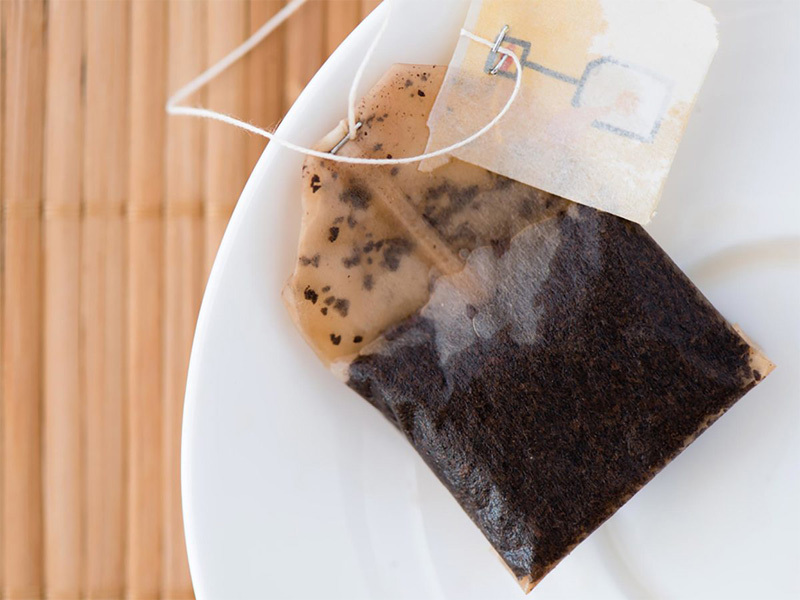 The choice of lighter or darker shades would depend on the individuals taste and the time of the day.